Dog owners dealing with dogs affected by recurrent ear infections may very well know what a frustrating ordeal this can turn out to be. 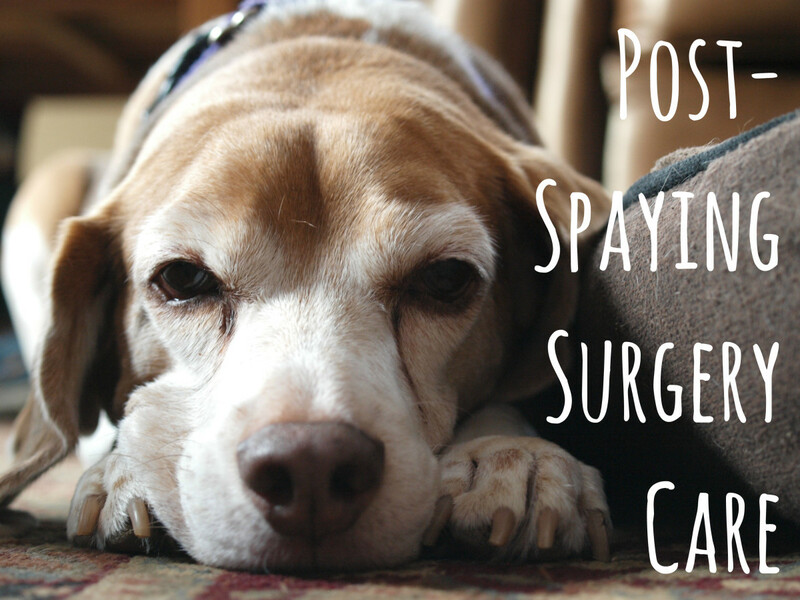 Indeed, perhaps there are not many medical maladies as frustrating as ear infections in dogs. Having worked alongside veterinarians for an animal hospital, I was quite used to getting phone calls from dog owners exasperated from their dog's ear infection. They often wanted an appointment scheduled ASAP in high hopes that their dog would stop that annoying ear scratching and head tilting for good. 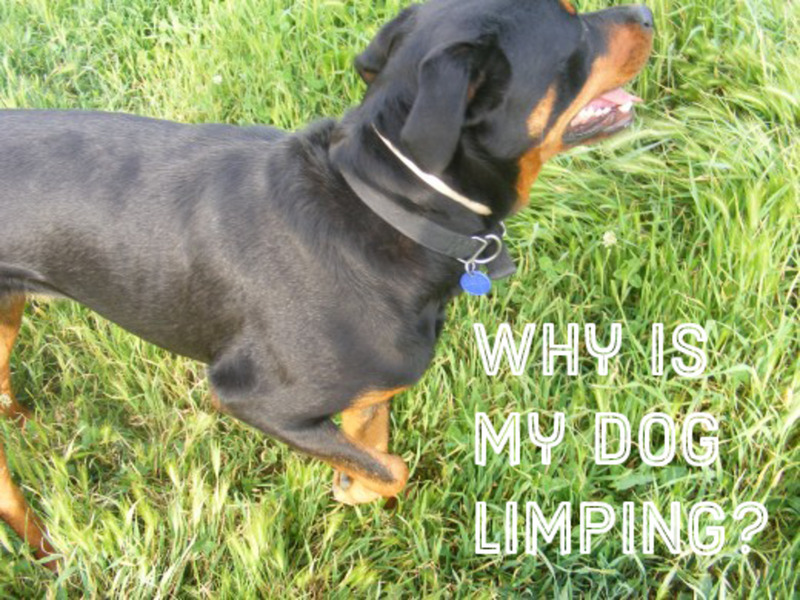 Owners of dogs with floppy ears, know how much these dogs may be prone to annoying infections. Because the ears are down, they retain moisture and therefore create the ideal grounds for bacteria to thrive. Bathing such dogs often requires owners to place cotton balls in the ears, so to ensure they stay safely dry. Yet, ear infections at times may come regardless and they may not be easy to treat. Some dogs seem to do well at first with treatment, but then that annoying infection at times comes back just like before. A round of antibiotics usually will do the trick, but often, this may not suffix. 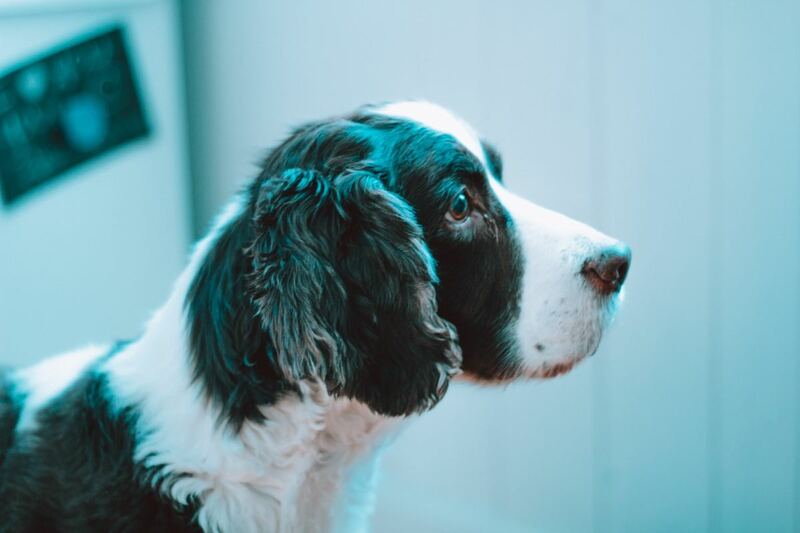 At times, steroids or ear drops with steroids may need to prescribed in order to bring down some swelling and with that, hopefully the dog may get some relief. An Amazing Product With Great Reviews! ZYMOX Otic is a product we always have on hand when dogs are boarding with us and develop ear problems. Many owners bring this along with their dog's belongings and we are always impressed how it soothes and calms down ear inflammations fast! Dog owners therefore may be happy to learn that there is a product on the market that does not contain steroids but that can be equally effective for ear infections. Perhaps the best feature of all, is that this product does not require a prescription by the vet, rather it can be brought over the counter. Note: Zymox Otic may also be effective against annoying ear mites. The product is available in two distinct formulations: Zymox Otic with Hydrocrotisone and Zymox Otic without Hydrocortisone. Hydrocortisone is a strong anti-inflammatory product that may be helpful in many cases of annoying ear infections where there is itching, swelling and inflammation. The product contains three powerful enzymes that are naturally found in milk: lactoperoxidase, lysozyme and lactoferrin. These products together create a very strong anti-microbial effect. Dogs affected by acute ear infections usually will benefit from a seven day application, whereas dogs affected by chronic ear infections benefit from the 14 day application. The solution is easily instilled into the affected ear canal allowing it to fill up with the product. The dog's ear is then immediately massaged allowing the ear to absorb the product. Only once the dog's ear has been massaged the dog should allowed to shake its ears to get rid of the excess product. Zymox Otic does not cause any side effects, therefore it is a preferred product for those concerned about all the side effects derived from the use of Steroids and other products. However, in order to work well, Zymox Otic should not be used along with other topical ear medications. Owners should also notify their vet if they are giving Zymox Otic while their dog is on any oral medications for infections. 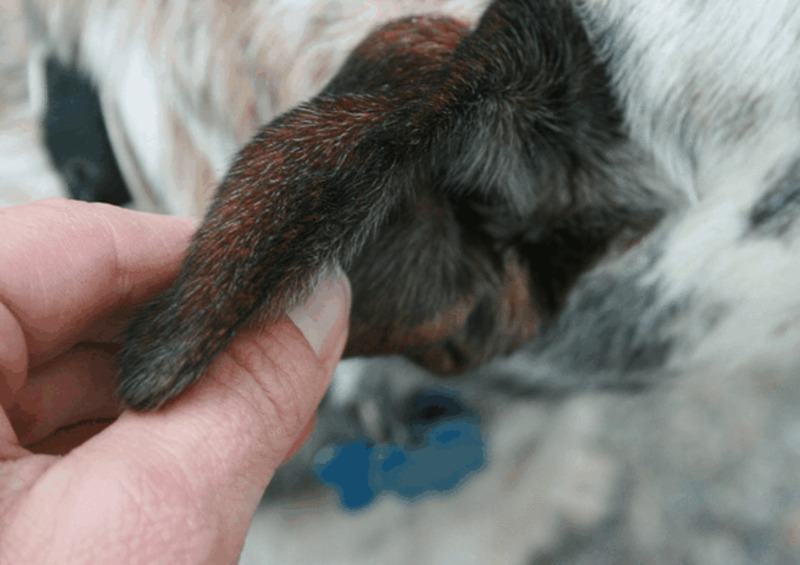 According to Vetinfo.com, if the ear has any open wounds or sores owners should use Zymox otic without Hydrocortisone until the wounds have healed. If the ear infection does not get better, a veterinarian should be consulted at once, since dog owners may be dealing with inner ear infections which can be serious. How much does Zymox cost? 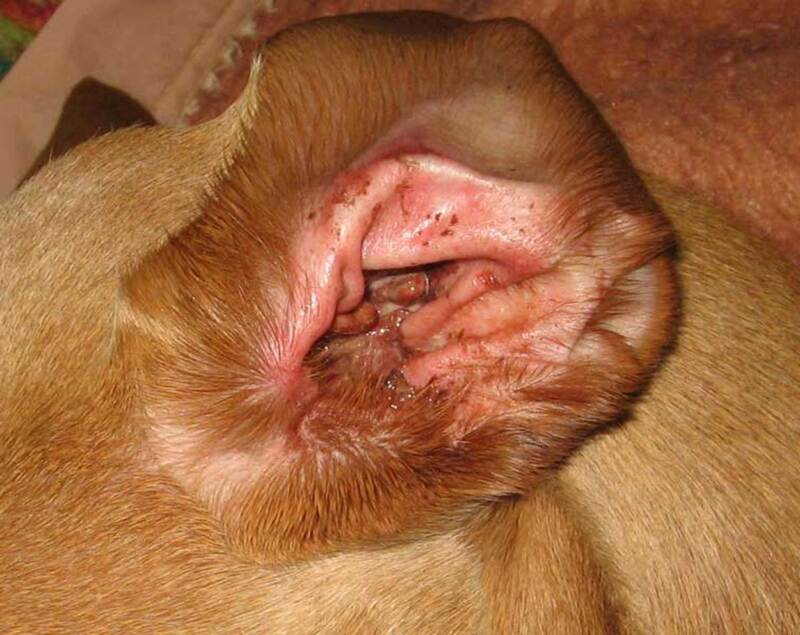 The average price for Zymox for dog ear infections averages around $20 per bottle. 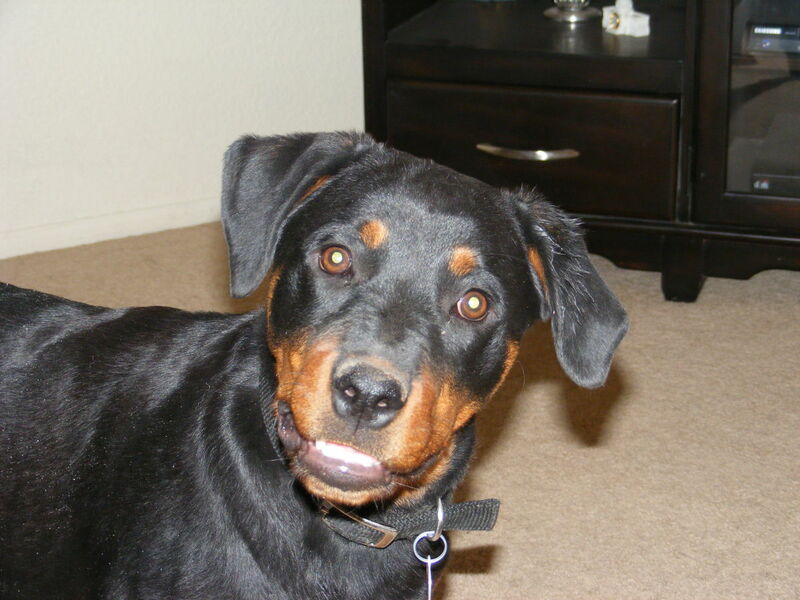 Can a pregnant dog have Zymox for inflammation? Many people have had success with this product, I hope your dog is one of them. Best wishes! this was very good info. I have been struggling with itchy ears with my dog for at least 7 years now. I found this product and used it today on him. Nothing the vet has prescribed has really helped. Today I FINALLY see relief on his face! We'll see how it goes over the next few days. I have hope....! 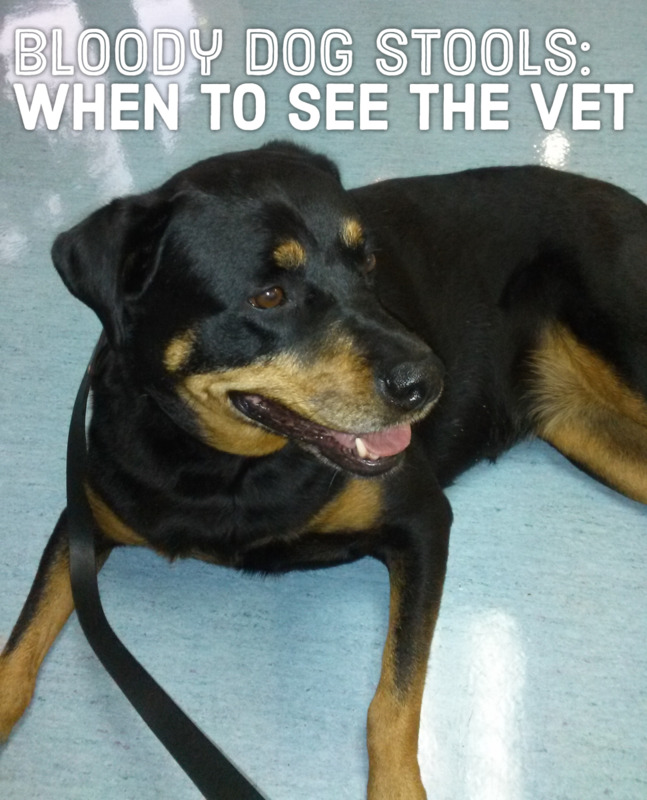 It's great that there are two Rottie pictured here because I have a Rottie who has had eat infections her whole life. :( At least once a year. Now I treat them on my own to stop tossing money at the vet since I know exactly what it is. Thanks for sharing. Yes, cats are prone to ear infections too!Zymox otic is a product that can be used in cats as well. Excellent article, anything that can help me spare my pets any pain, would this also work for cats, and do cats get ear infections. I have never had a dog with an ear infection. I keep my dogs ears free of hairs and keep the canal clean with alcohol. Thank you so much for sharing this fantastic information.